Moving to Alaska means living in one of the most challenging, but beautiful places on the Earth. 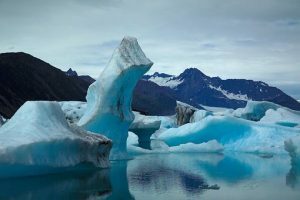 A journey to your new residence in Alaska is an experience filled with emotions, excitement, and stress. So having a professional help in relocation process reduces the pressure in a most efficient way. Cross country moving companies Alaska have special professional skills and wisdom to help the customer move to cold and icy Alaska. Reliable moving companies have years of experience and knowledge that can fulfill all customers’ needs and requests. Choosing the right moving company you can trust is the most important step in your relocation process. We want you to have a positive and pleasant moving experience, that’s why Verified Movers help you find the right cross country movers in Alaska. Cross country moving companies Alaska have special professional skills and wisdom to help the customer move to cold and icy Alaska. What about living in Alaska? If you’re thinking of making the move to a colder climate with cross country moving companies Alaska, you need to know how it really looks like to live in the US’s largest and northernmost state. 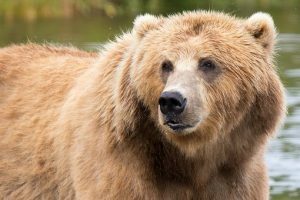 Alaska isn’t just wildlife, it also has major cities where ferries, private boats, planes, and seaplanes are most used methods of transportation. You need to be prepared for cold winters without sunlight and high cost of living. Prices for most goods and services in Alaska are higher than in the other U.S. states. Everything, from the housing, health care to transportation is pricey. 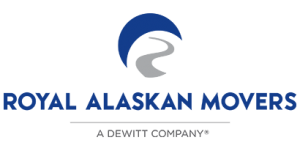 When moving to Alaska, you will understand why it is called “The Last Frontier.” This type of relocation can put everyone on the edge so be ready for this monumental life change. Our following tips will help you plan a positive and memorable moving experience. If you want to book your cross country moving companies Alaska, do it during the summer – from May to October. Like you know, winters are cold and spring and fall can be rainy. Think and plan ahead. Before moving to Alaska, be sure you installed quality tires on your vehicle. Also, think about your moving budget and try to find ways to cut moving costs. Do you have a good snow shovel? Do you have enough stored food in case of emergency? Do you really need a mover? Yes. You do. Because moving is hard. And it will take a lot of your time. Just what nobody wants on their new beginning. No. You deserve so much more. And that is precisely where our cross country moving companies Alaska step in! 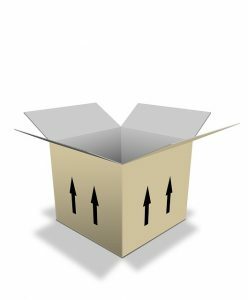 To make your relocation simple and easy. Just the way you'll want it to be. ...now it is not only you. You have your kids to think about. And that is precisely why you need our cross country moving companies Alaska on your team. Because time is a luxury when moving. And it is exactly what you need when moving with kids. Your kids don't quite understand why you are moving. And they are probably leaving everything they know behind. That is why you should let professional take care of your relocation. This way you'll have all the time in the world to prepare your kids for this big change in their everyday routine. There are so, so many moving scams out there. And the only way you can prevent them is by finding a mover you can trust and rely on. But, how to find such a mover? Avoid offers that sound too good to be true. Because in most cases - they are precisely that. Lies. 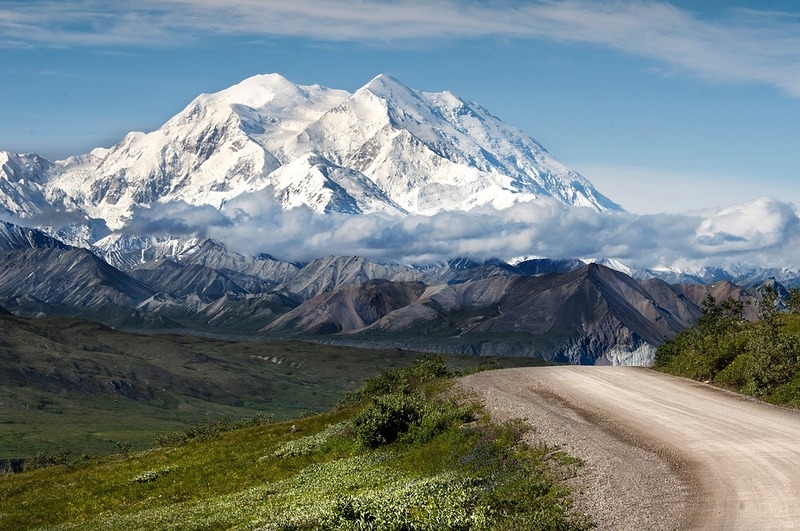 Look for cross country moving companies Alaska that are properly licensed and fully insured. Do your own little research. Ask for references. Look at reviews. Ask a question or two. Ask for a moving contract. This way both sides will be protected by the law. Look for movers with the necessary experience. If you see any red flags - start looking for another mover right away! 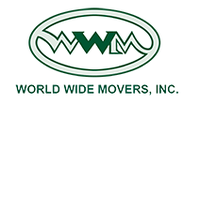 Find a mover you can trust and rely on! How to find affordable movers in your area? There are many cross country moving companies Alaska, but - not all of them are offering their services at an affordable rate. And we all know how much this aspect can change things. Moving can be expensive. Especially if you are planning on moving from one state to another one. And you are. That is why you need to find a balance. How can you do that? The answer is pretty simple actually. All you have to do is to compare movers. Yes, It is that easy. What services are they offering? And at what rate? Are there any hidden costs and additional costs in sight? Is a mover offering you a discount of some kind? Or - you can always take a look at our cross country moving companies Alaska and find yourself a mover that can satisfy each and every moving need that you might have!